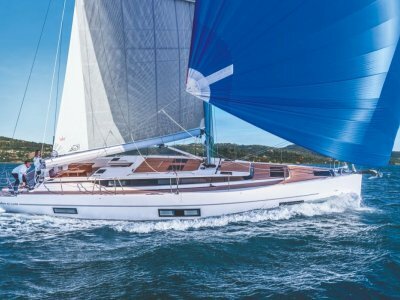 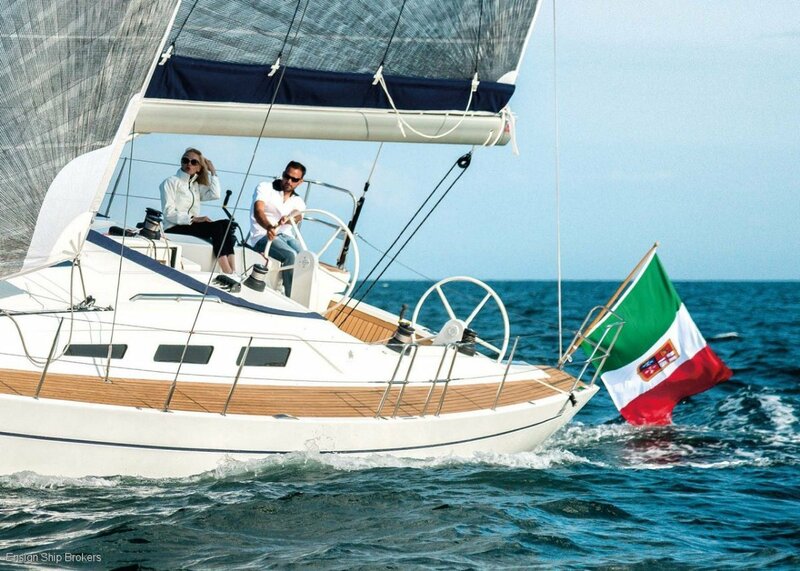 The Italia 13.98 won the highly coveted “European Yacht of the Year” Award when she was launched in 2013. 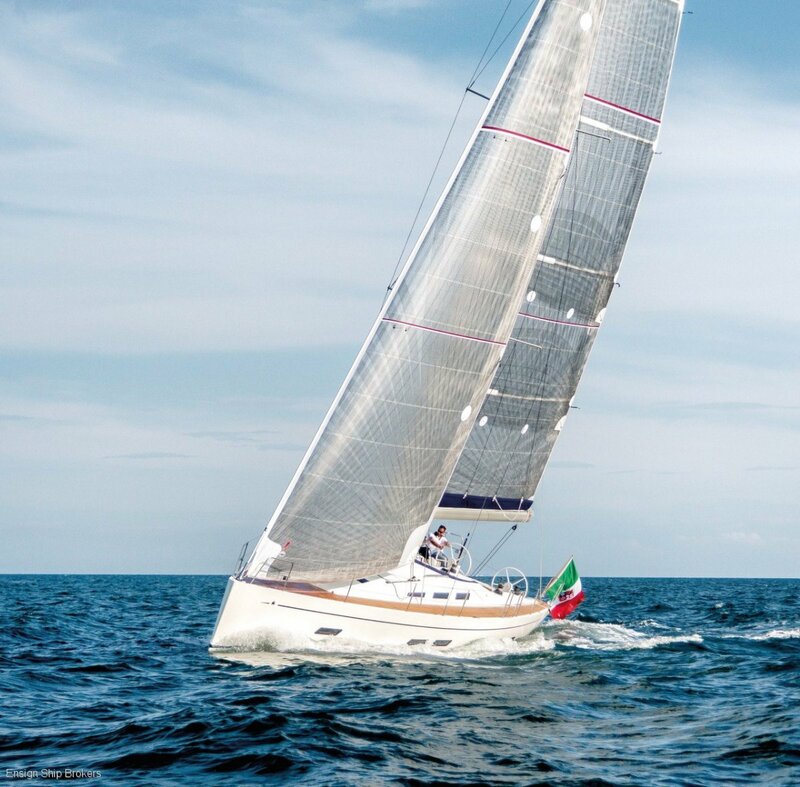 Yacht Designer Maurizio Cossutti brief was to produce a high quality cruising yacht that was fast, safe, easy to handle and offered the right volume. 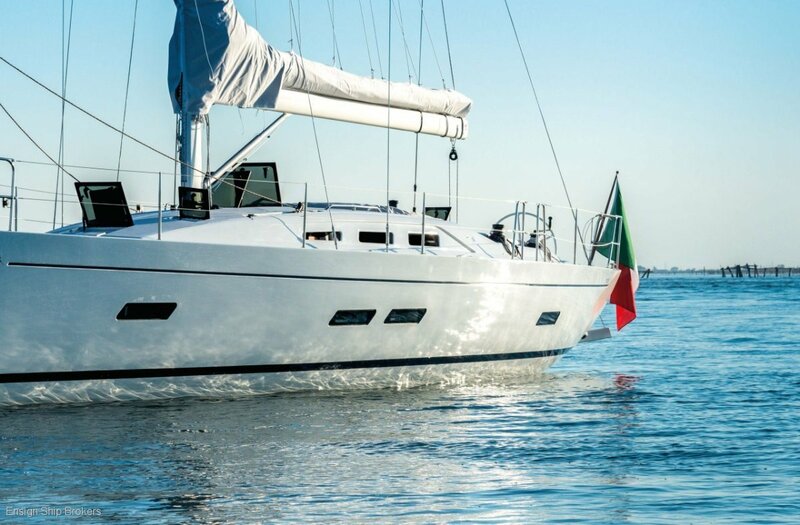 As many experts in the industry will testify, the yacht more then delivers on all fronts. 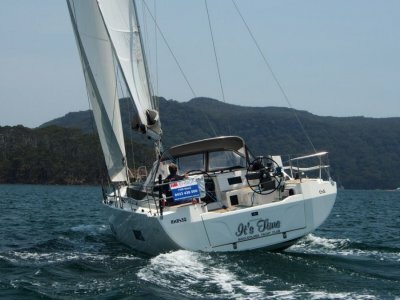 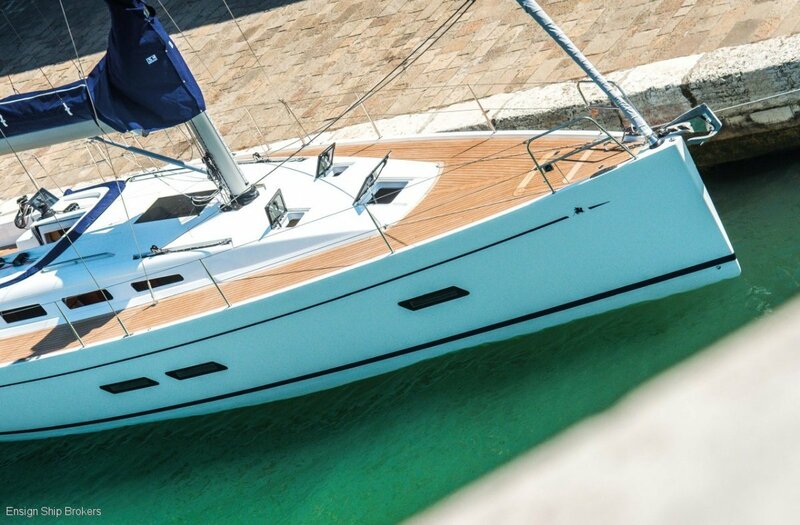 Fast and perfectly balanced, the IY13.98 at 47’ is easily handled with great control and safety by even a small crew. 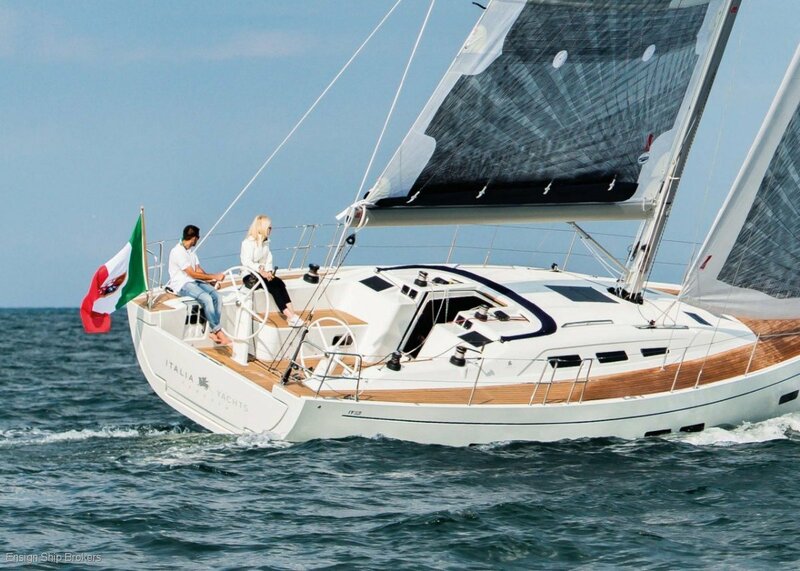 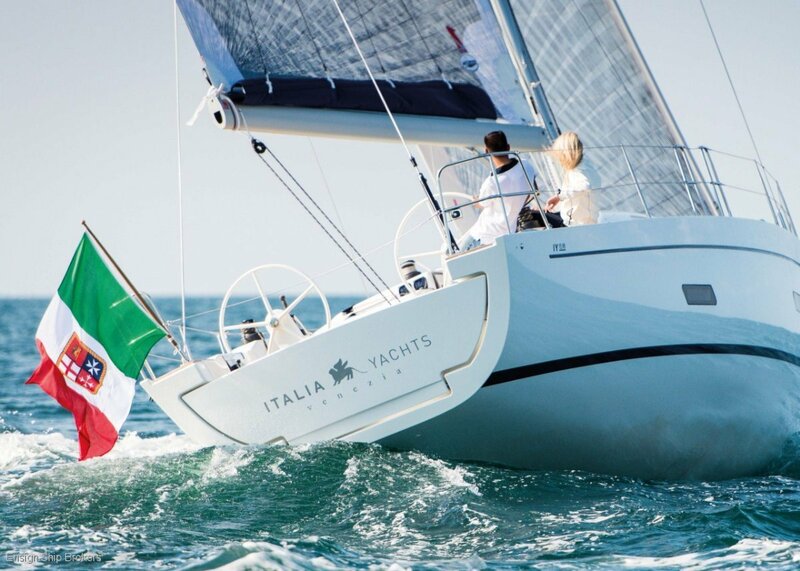 The ergonomic design allows for precise adjustments of the sails in search of maximum speed. 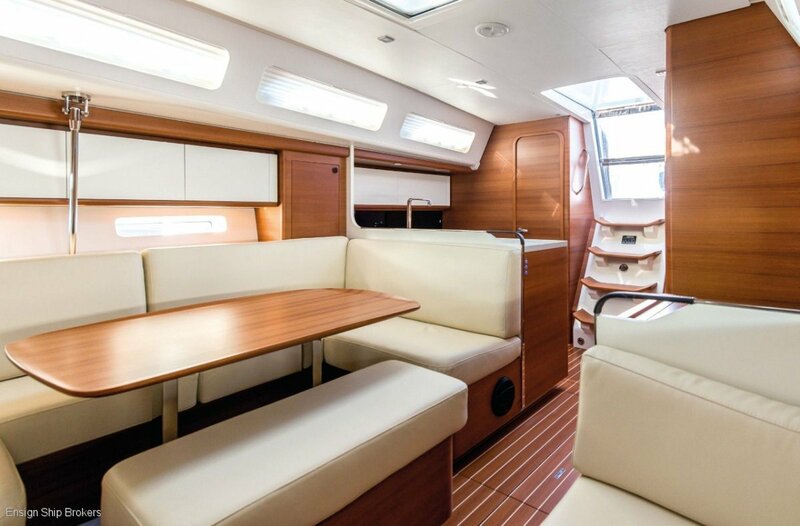 The large cockpit, comfortable flat deck, abundance of storage spaces, bright interior finished in fine teak, make life on board a pleasant experience of sophistication and elegance. 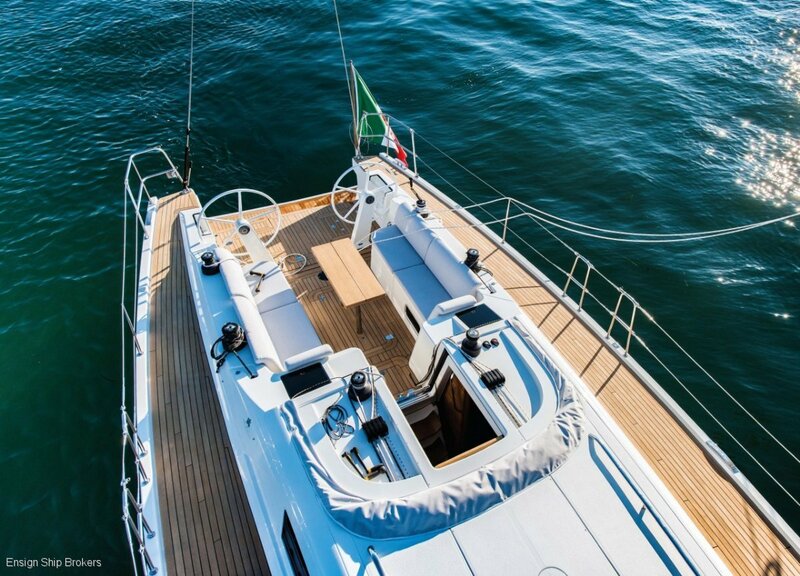 From bow to stern, what sets the Italia 13.98 apart is in the detail. 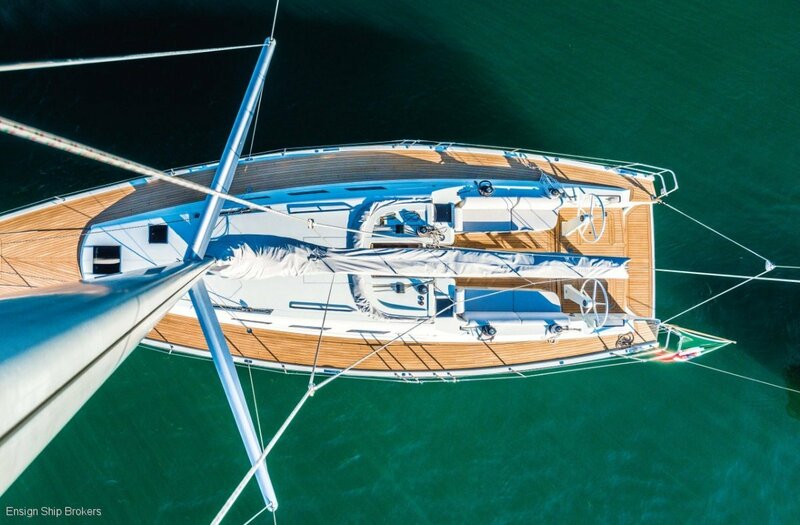 All halyards run from the mast to the cockpit under the deck. 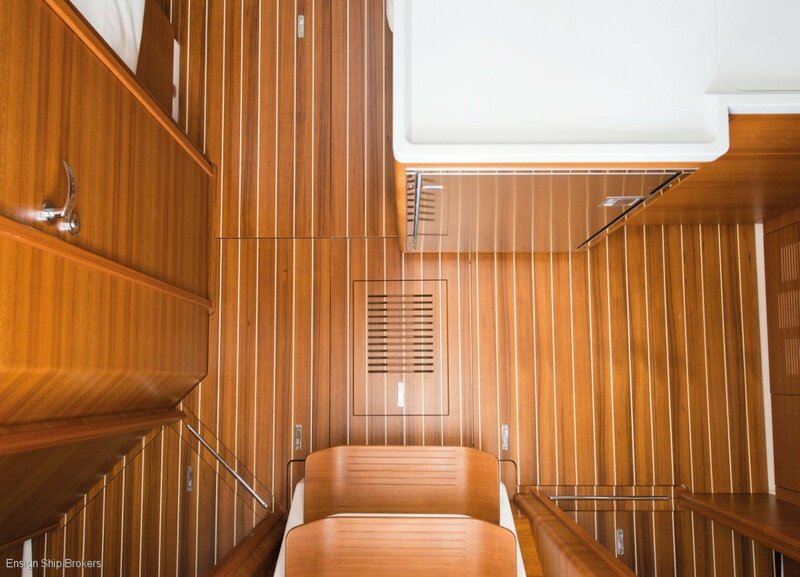 The mainsail cart along with all hatches are below the level of the teak deck. 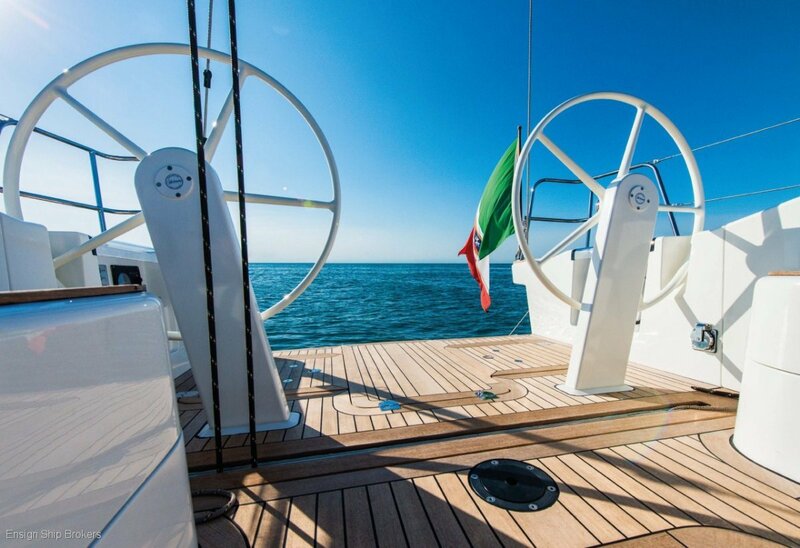 Large side decks are kept clean with even the rod and standing rigging offering below deck turnbuckles. 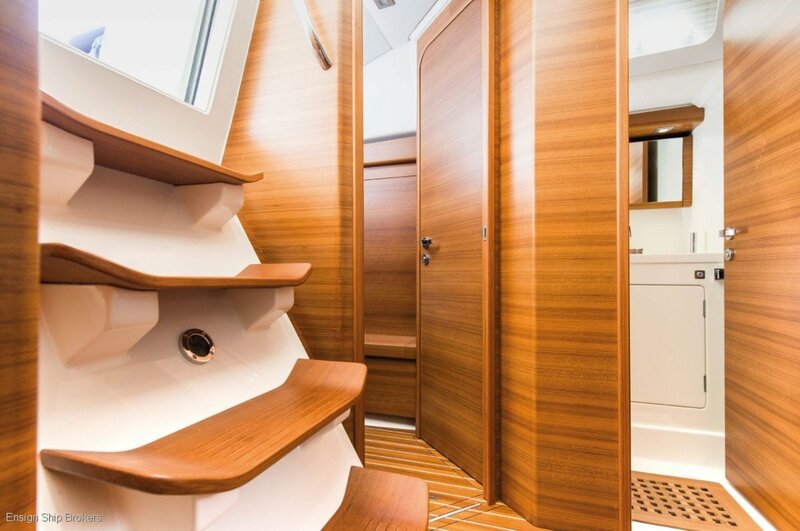 Internally, the vessel offers the owner a two, three or four cabin layout with 2 bathrooms. 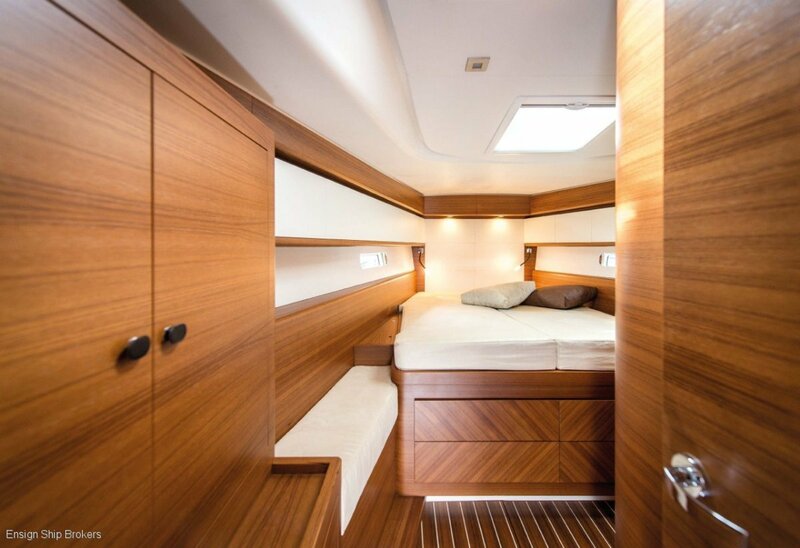 All bulkheads and timber furniture items are exquisitely front rounded to reveal no sharp edges. 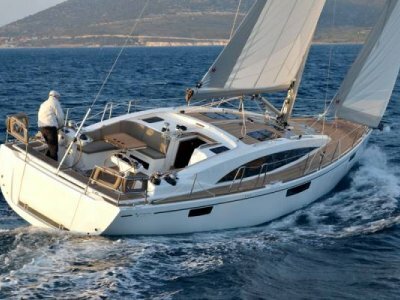 The exceptional spaciousness and ergonomic design provide for extended cruising with total elegance. 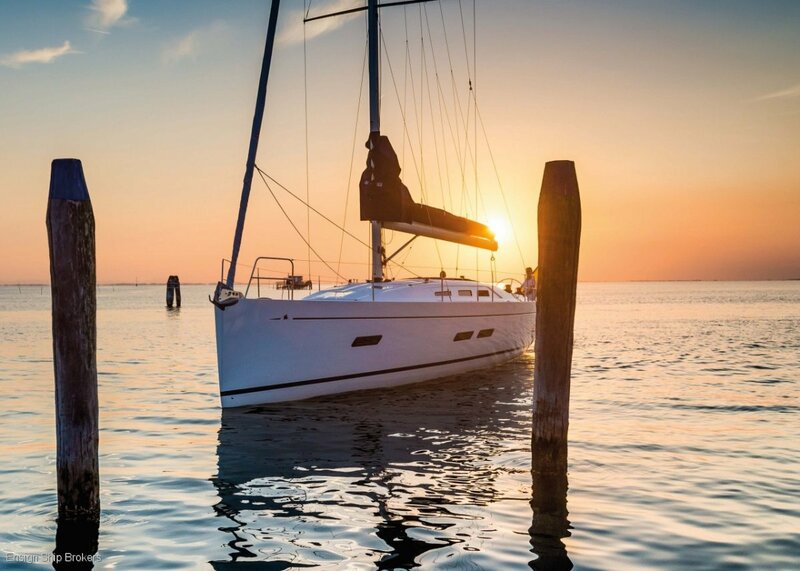 Pleasures are everywhere, even in the smallest of details. This is a vessel designed for those desiring a sleek, powerful yacht that offers space, comfort and attention to detail on every level.